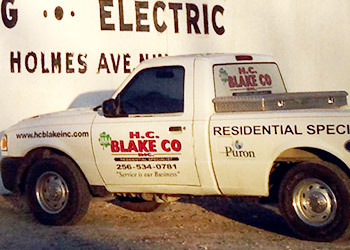 "I’ve done business with H. C. Blake since I moved to Huntsville over 15 years ago. 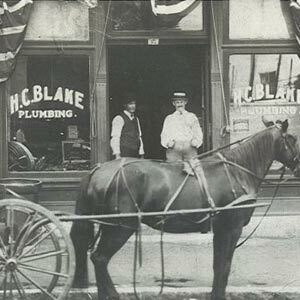 When I think of H. C. Blake, two attributes come to mind – personal service and a commitment to delivering a solution that fits your needs. 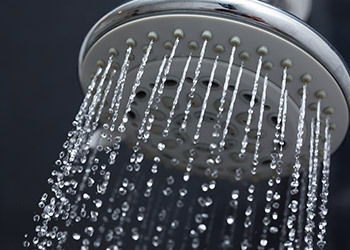 Sometimes there is more than one solution to a problem. 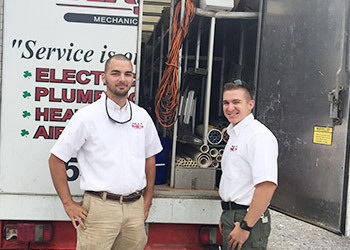 Jim Batson wants to deliver the best solution based on your needs and the cost – because sometimes the most expensive solution is not the best solution. 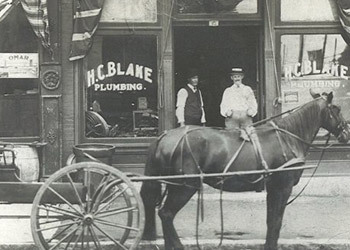 Whether I’m having a problem at my home or the office, I know that H. C. Blake will investigate the problem and offer the right solution for the money." 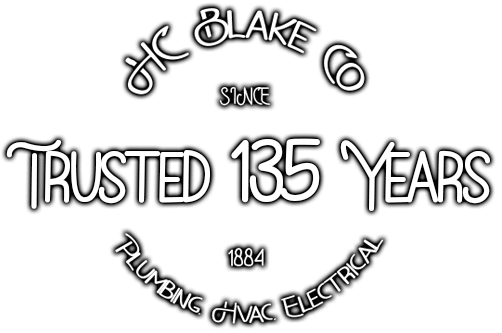 "We were very pleased with the service we received from H.C. Blake. 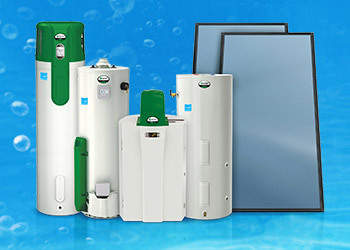 On separate occasions, they have installed a commercial unit in our office building downtown and a residential unit at our home. 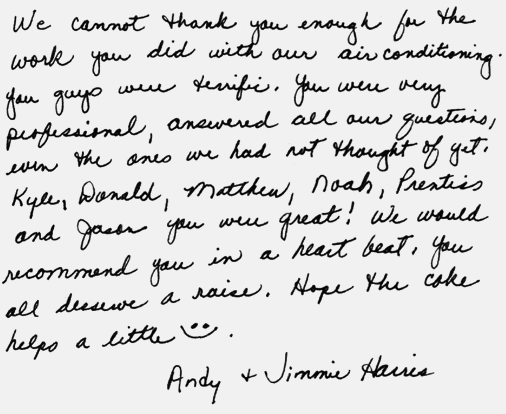 From the initial call, to installation and follow up, we had a great experience. 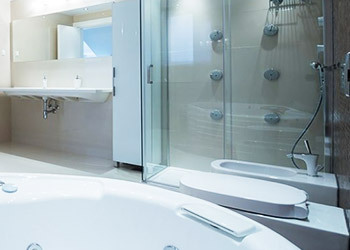 The technician was able to correct airflow problems by installing dampers, and called to make sure we were pleased after the job was finished. 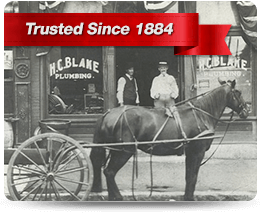 I would recommend H.C. Blake without hesitation." 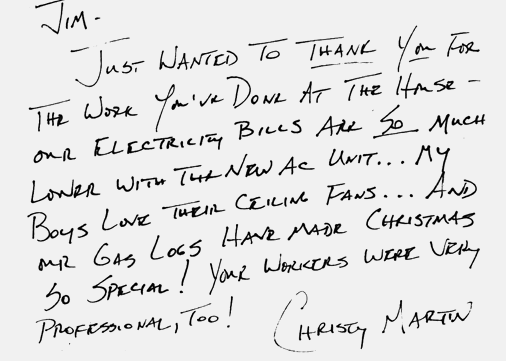 "Just a note to tell you how much I appreciate your patience, answering all of my service requests for the heat pump and thermostat. 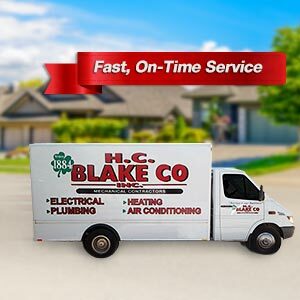 I also want to point out the professionalism and polite manner the young service man displayed every time he came"
For excellent service and quality workmanship for your plumbing, HVAC, electrical, and commercial needs across northern Alabama, call and speak with the team of friendly professionals at HC Blake today.